NOTE: The post is meant for men as well. 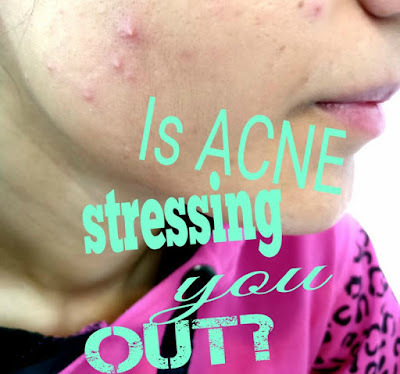 We know you also suffer from the trauma of ACNE. About 85% people suffer from the skin related problems once they set up on puberty till time unknown. In most cases, they occur due to hormonal changes, eating habits, hygiene and climatic conditions. Today I will share an unrequited love story of a guy, fallen so deep in love with a girl that inspite of her dejecting him again and again. He comes back to her no matter what. 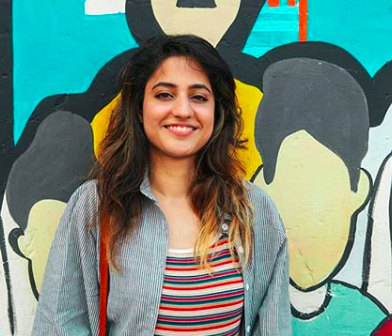 His name is pimple and the girl is the writer herself. Acne can truly get on your nerves when you have a party to attend and it also pops out of nowhere to accompany you. Like what? seriously not with you! He paid me a surprise visit, may be I left the gates of my skin pores open and he took it as a sign of welcome. 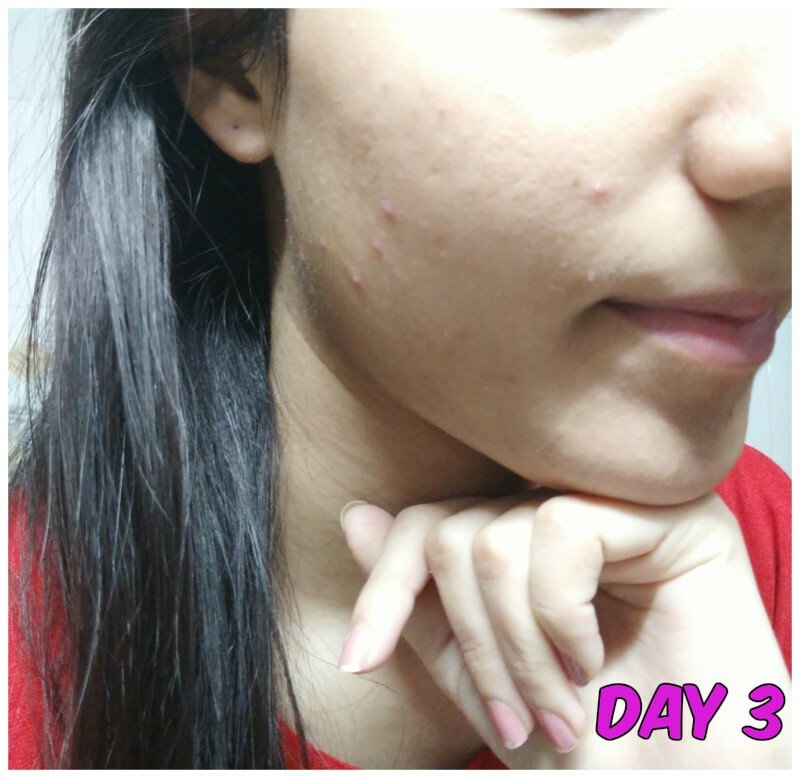 One side of my face was clear whereas the other side got bombarded with acne. There are many other ways of getting rid of pimples like applying lemon, banana peel, multani mitti (clay), Satin pillow covers, etc. But here I will mention what I did this time about them. 1. 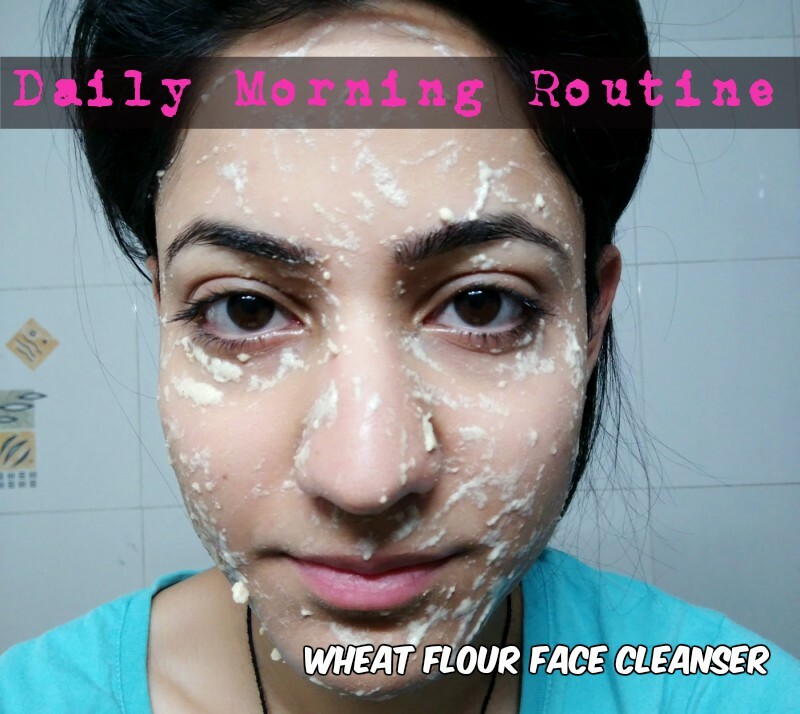 Wash the face in the morning and evening, using Wheat flour (Atta) and Honey. Sorry for the goofy face, It had been taken just after I woke up. Wheat Flour cleanses your pores and softens your skin whereas honey is the best natural anti bacterial home remedy. 2. Rub Garlic Clove and leave overnight. This is the most easiest step for all the bachelors out there! Garlic has anti-inflammatoty and anti fungal properties. Also it removes whiteheads and blackheads. I have become it's jabra fan after single usage only. 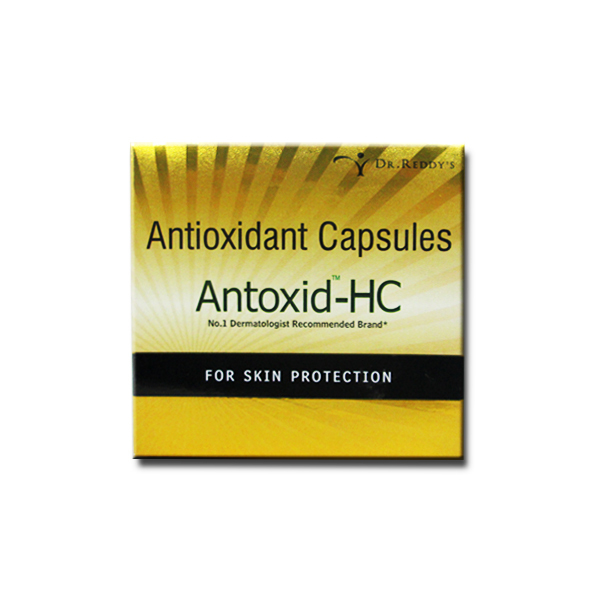 It is full of antioxidants that delay ageing. After half an hour only the size and the redness reduced a lot as you can see in the picture. These are completely unedited and raw pictures. 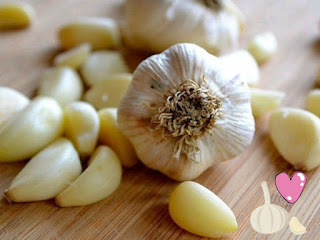 But be sure of your skin sensitivity to the garlic. You can apply toothpaste for the cooling sensation. 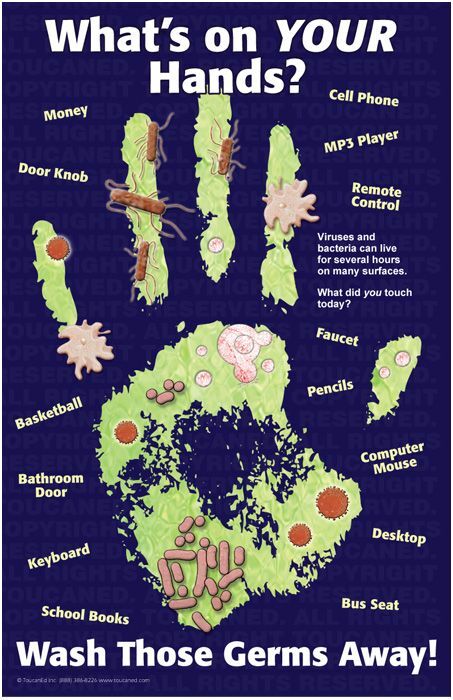 Our hands have millions of germs on them. 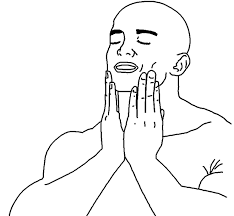 It is better to wash your hands and generally also make it a habit of not touching your face. 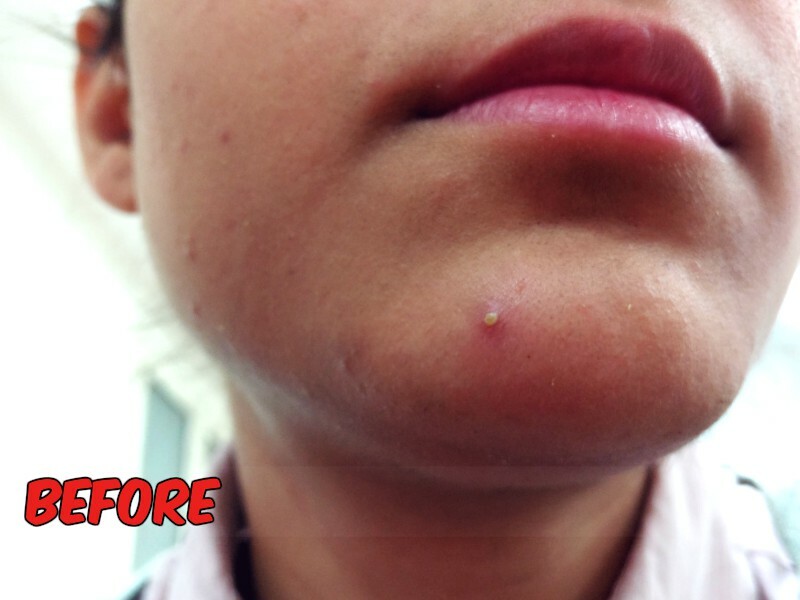 It will reduce the chance of pimple popping due to dirt and pore clogging. There is something weird. You also must have felt the same that whenever we get any bump on the face, our fingers get there exactly at the same point, involuntarily! No matter how badly I wanted to feel them, I didn't let my hands go to my face. 4. 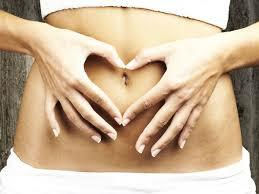 Massage the belly button & the surrounding area with the coconut oil. 5. Dr. Reddy's Antoxid HC. You can feel the difference within a single day of having this tablet. It has all the essential vitamins which you might be missing on your daily diet. As I don't stay with my parents . I don't enjoy the privilege of having delicious homemade food. I survive on fast food or maggi like stuff too when I don't like what is cooked up on my flat. So this medicine really takes care of the nutrients my skin and hair needs on daily basis. I have dry skin on cheeks and I need to apply some moisturiser without making my skin too oily as oily skin is more vulnerable to acne outburst. Raw Rituals Cherubic Face Serum and Coconut oil. Though I apply Raw rituals face serum twice in a day on my face. In these 4 days I might have missed this face serum once or twice and used Extra Virgin Coconut Oil. 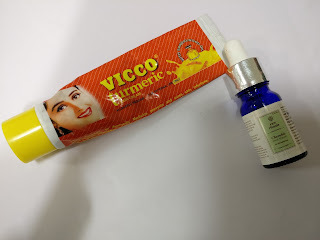 Vicco Turmeric Skin Cream after face serum. 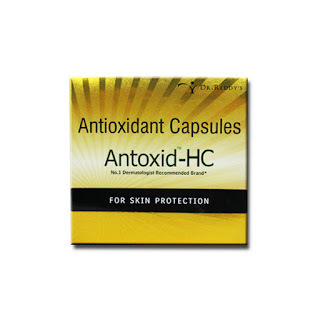 It prevents inflammation and soothes boils , pimples and acne. 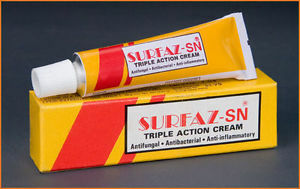 An antiseptic and anti-fungal cream for skin related problems instead of Vicco cream. It's my childhood medicine friend. 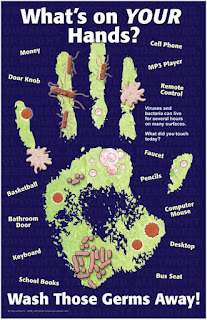 When I was a kid I got some infection on my hand. Doctor recommended this cream to my grandfather. Now it is like a family. Yeah you will find this cream in my house any time. 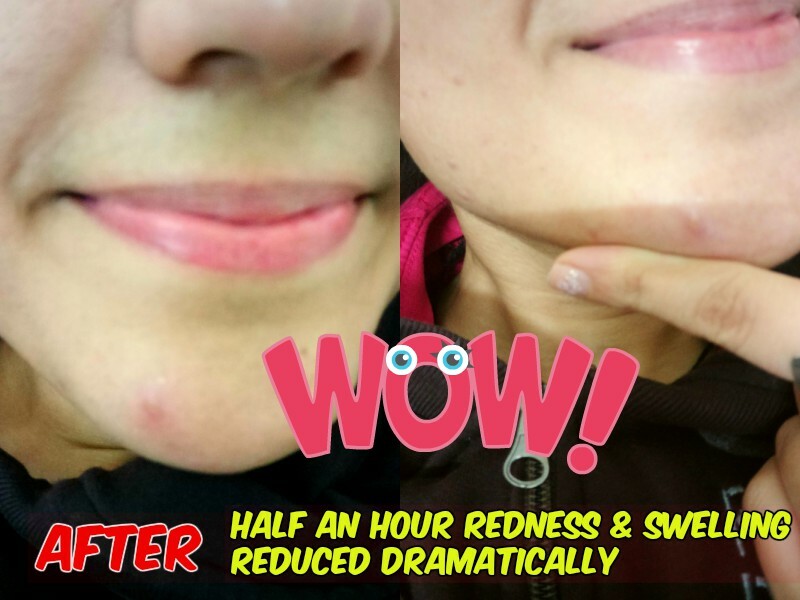 It works like a wonder on any acne and infection. You can also find some tips on How to take care of your skin here. 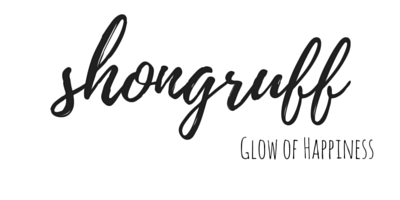 I hope this post makes your life easy and helps you out in some way. My mission of writing this post will be accomplished. 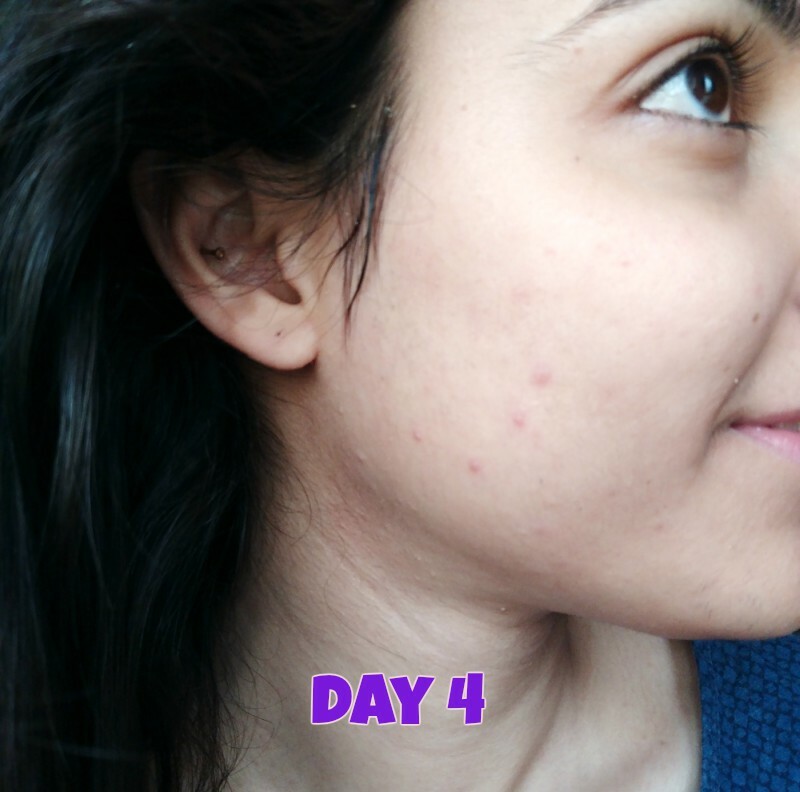 Do share your feedback and your own hacks to fight pimples. Take care and lots of love to my readers. Yes you are absolutely right opening the pores before applying any antibacterial cream will definitely help but we need to be extra careful so as not to infiltrate the skin with more germs or dust and subsequent closure of pores too. It is anti-inflammatory and antifungal. It kills the bacteria causing pimple. Try it and thank me later! How dark and old are your marks? 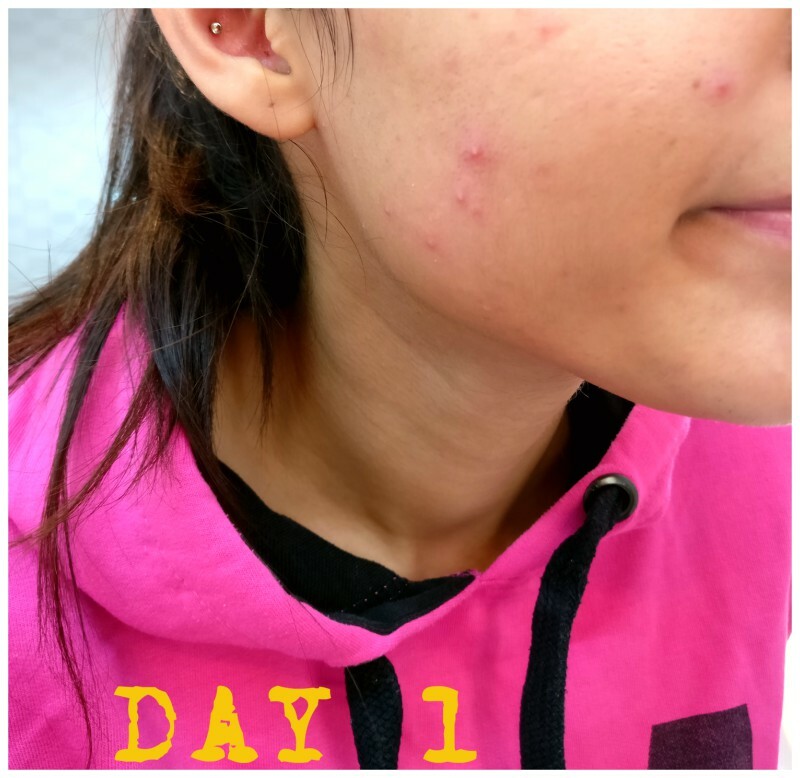 Not to touch your pimples. 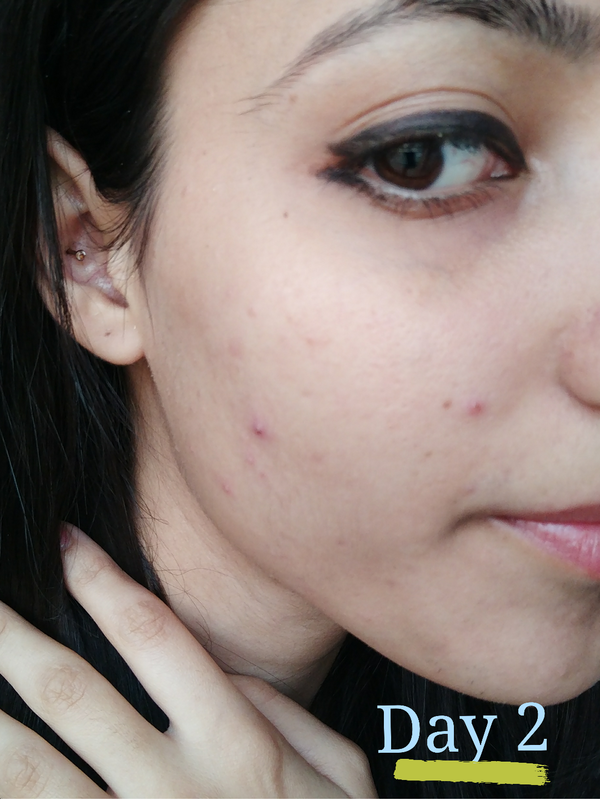 Dry them either with a salicylic acid face wash or daily apply multani mitti.